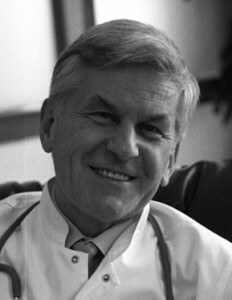 ANDRZEJ SZCZEKLIK was chairman of the Department of Medicine at Jagiellonian University of Poland. He received numerous awards from the Royal College of Physicians, The Lancet, and the Foundation for Polish Science. His previous book, Catharsis, was published in English in 2005 by The University of Chicago Press. He died in Poland on February 3, 2012.